Electric scooter, stable folding structure, powerful electric motor, perfect for road traffic. 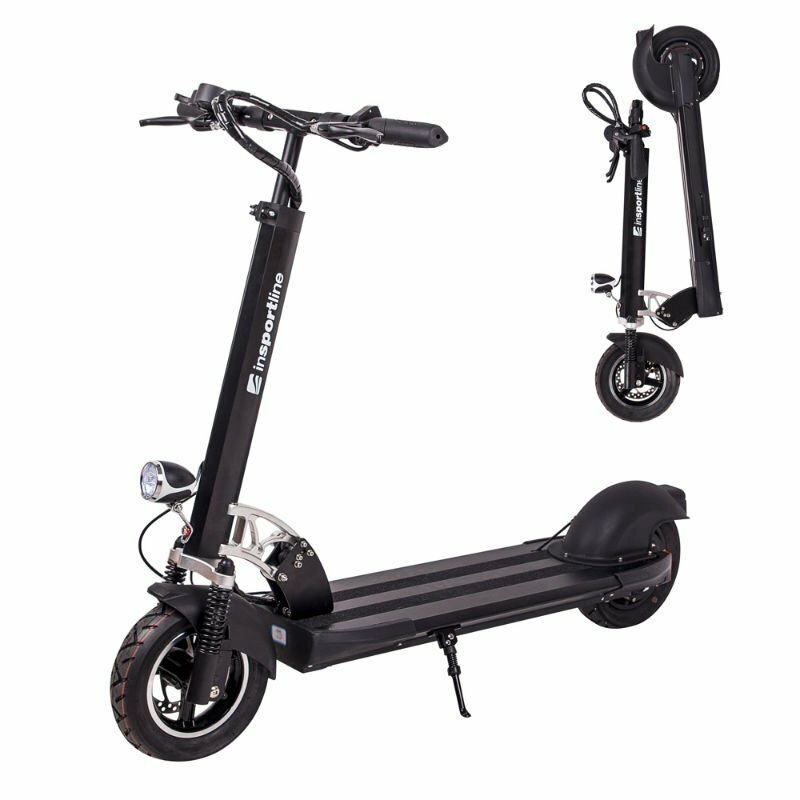 The E-Scooter inSPORTline Voltero is one of the best e-scooters on the market. Its 25 km/h max speed makes the scooter suitable for road traffic. The powerful, 600W engine allows for breathtaking acceleration. With its 1,300 revolutions, this scooter is an “asphalt ripper”. Placed in the rear wheel, the brushless motor is maintenance free. With its 100kg weight limit, roads with a 10 percent slope will be no problem for this scooter, making it suitable for uphill riding. The E-Scooter inSPORTline Voltero is perfect not only for riding to work/school, but also for recreational riding and all kinds of trips. 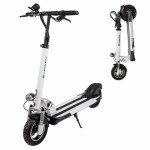 Even though it is a powerful scooter, it only weighs 20.5kg (thanks to its lightweight aviation aluminum frame). Moreover, you can fold the scooter up or unfold it in no time, making it easy to carry around and/or store. The 26Ah lithium battery allows for an 80km distance range on a single charge (the battery charges to full capacity in 5 to 8 hours). As a result, you can use the scooter more than once before having to recharge the battery. Moreover, you can use the scooter even if the battery is dead. Placed in the deck, the battery will not bother you during the ride. 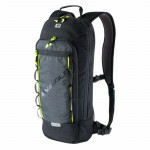 You can easily recharge it using the compact charger, which you can take everywhere you go. Its adjustable handlebar height (84 – 115cm) makes the E-Scooter inSPORTline Voltero suitable for both children (10+) and adults. 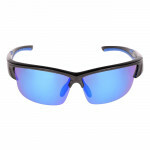 The easy-to-read, color display allows you to follow all the important information such as current speed, battery status, current distance covered, overall distance covered and time. Moreover, the display also features a USB port which you can use to recharge your cell phone. The E-Scooter inSPORTline Voltero has top quality features. The combination of 10” wheels with high quality tires and suspension allows for a smooth ride and provides excellent riding characteristics. 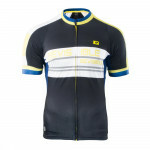 The two reliable disc brakes will keep you safe even at high speeds. Lighting is another safety feature. Apart from battery-powered front and rear lights, the E-Scooter inSPORTline Voltero also features a brake light which lights up when the brake is activated. Moreover, using the rear indicator lights you can signal a change of direction. You may also appreciate the loud horn. The two fenders will come in handy in adverse weather while the large deck will make you comfortable on longer trips. 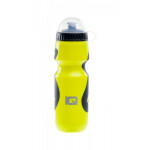 The wide handlebars with ergonomic, soft foam handle grips provide additional comfort. 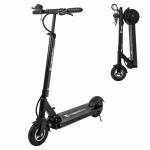 Suitable for all kinds of trips, as well as recreational and fast riding, this trendy scooter is perfect for both adults and children. 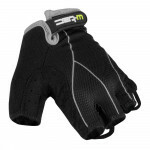 Sturdy and comfortable bike gloves with integrated gel and ventilation..